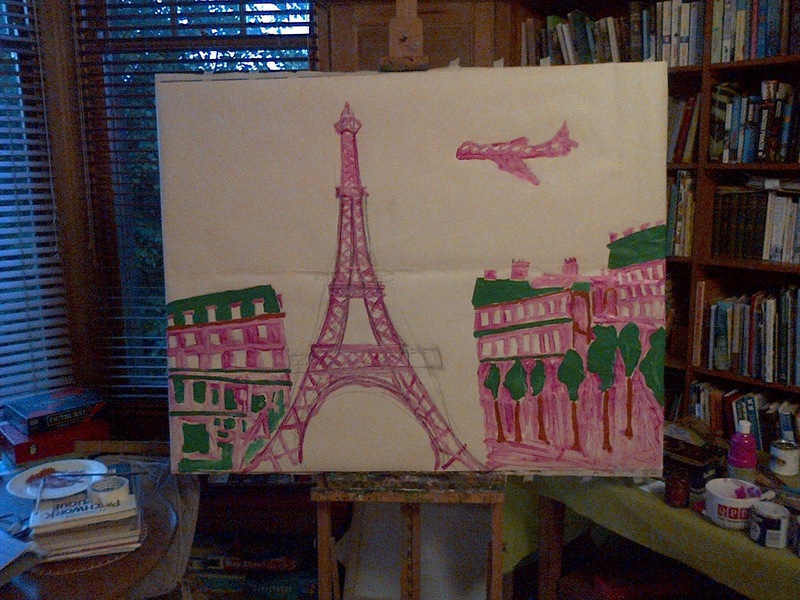 Put iTunes on random and proceeded to paint the Parisian backdrop with fluorescent pink. Didn't use the blue glitter paint. Instead, highlighted certain elements of the buildings with green emulsion paint and orange acrylic. 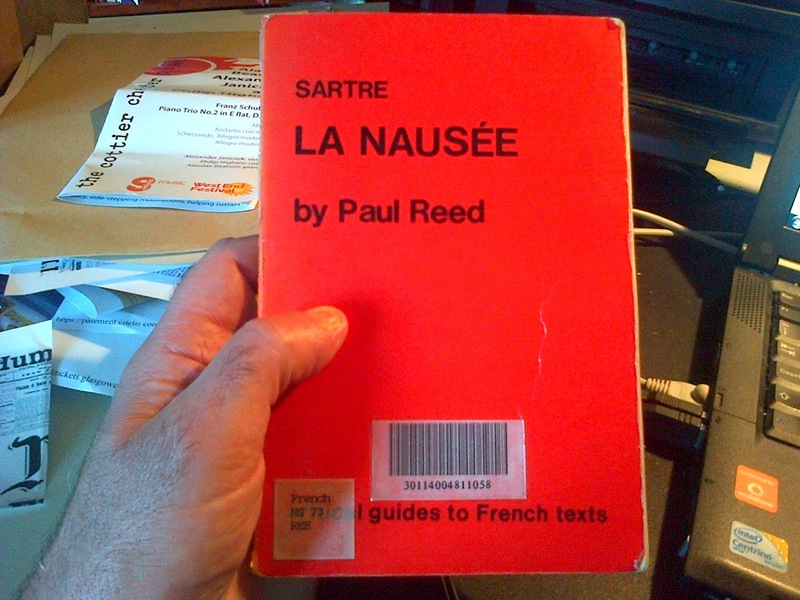 I'm actually wondering if I need to introduce the blue glitter paint (to cover the unpainted white paper). I actually like the scene as it is and am scared I'll ruin it by painting it further. I'll experiment using my elementary "Paint" program on the computer. 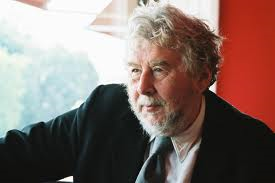 I used to think that Sir Harrison Birtwistle's music was a load of pretentious rubbish. 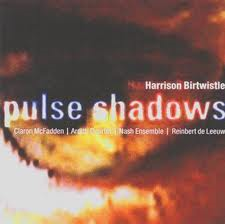 But, I've really enjoyed listening to Pulse Shadows this afternoon. 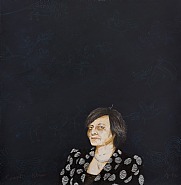 His son is the artist Adam Birtwistle, who painted this portrait of Cherie Blair in 2012. 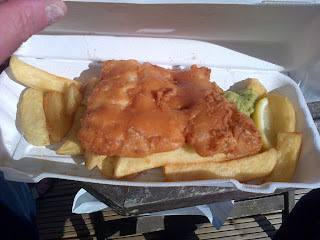 Cod and chips and mushie peas from the Wee Kelpie in Helensburgh followed by cup cakes made by my sister and nieces. Cost per head: £0.00 because my niece and her husband kindly paid for it all! Only read a few sentences today but every little bit helps towards my understanding of La Nausee. 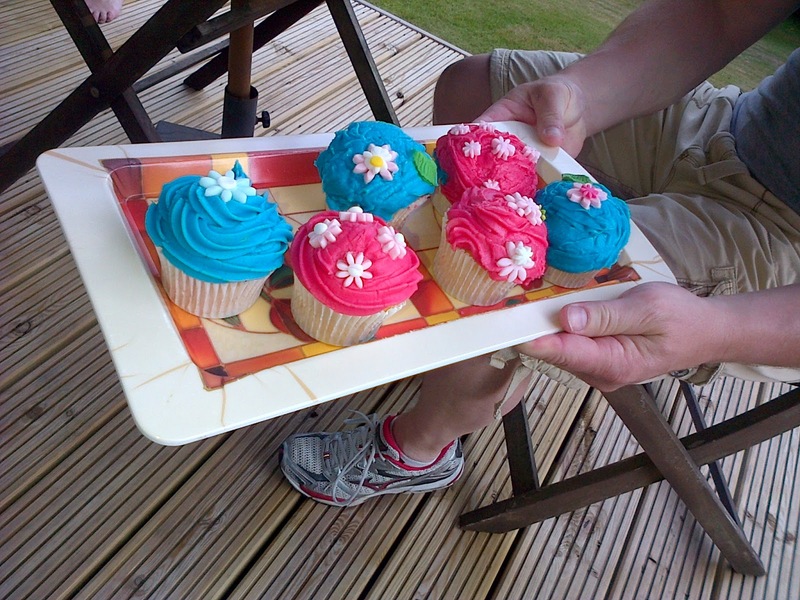 cakes looked as if they have been painted pink and blue, taste better than the Eiffel Tower we hope! 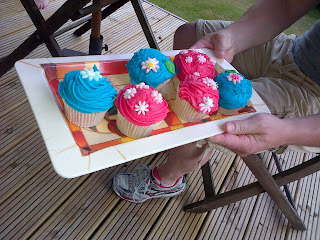 Actually, defying all the visual odds, the icing was delicious.